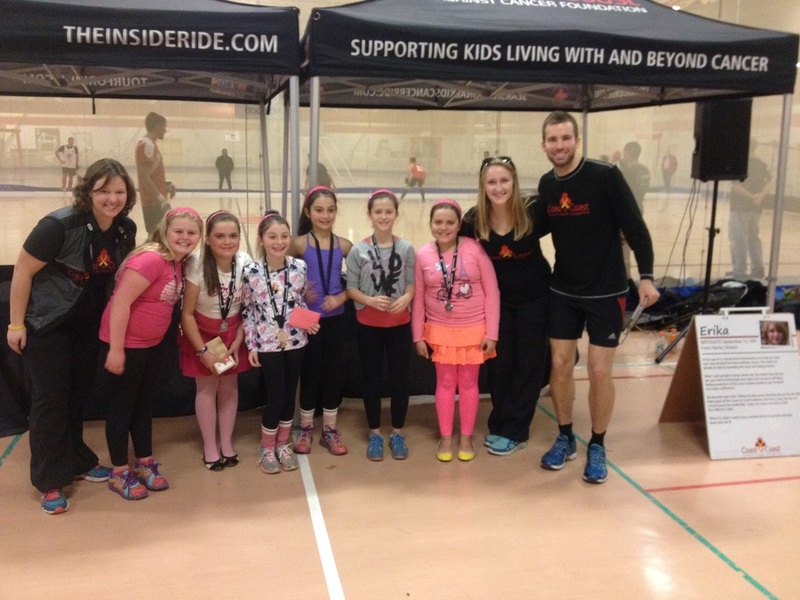 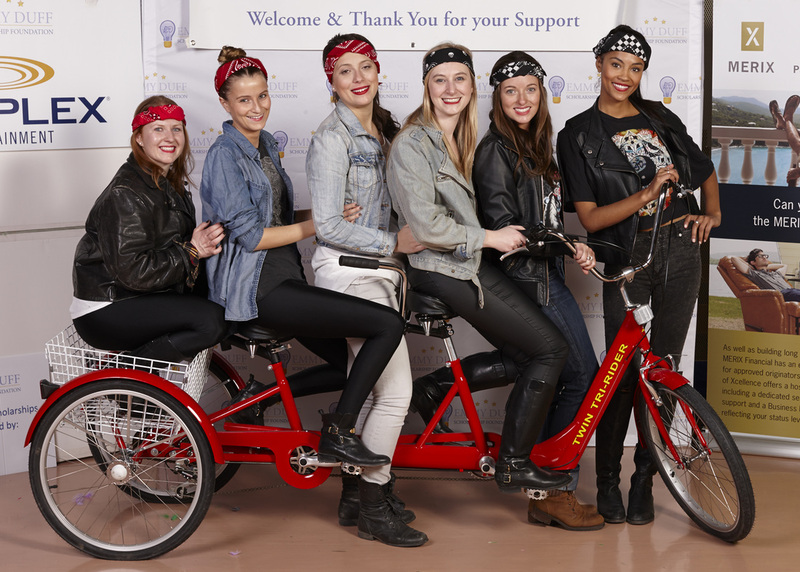 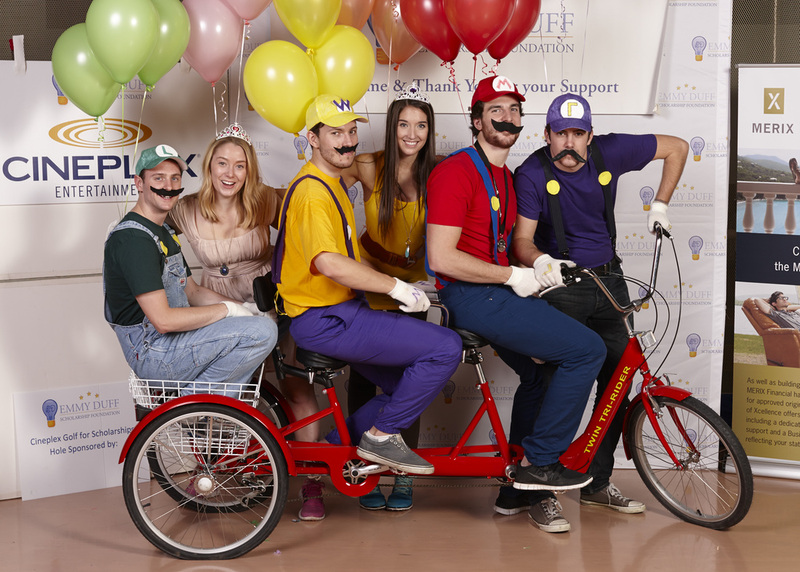 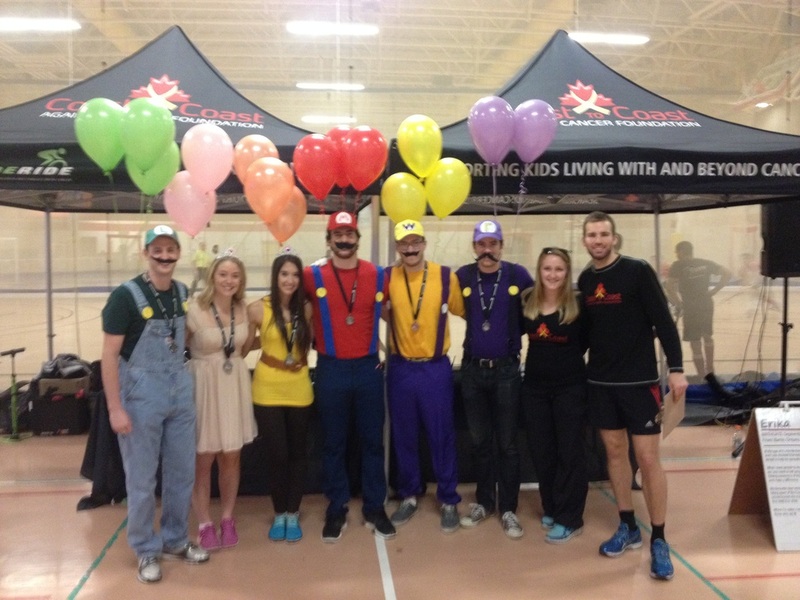 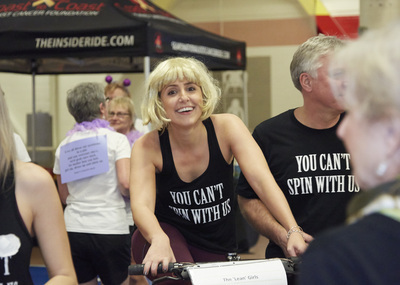 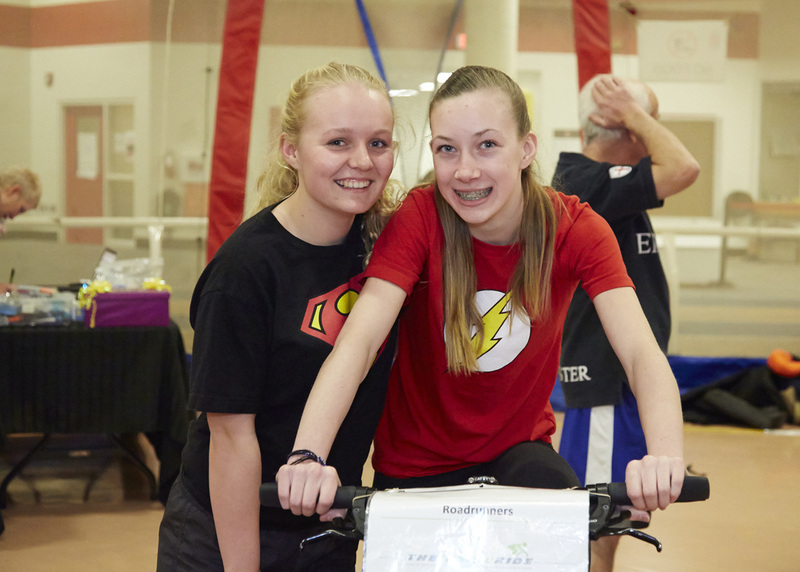 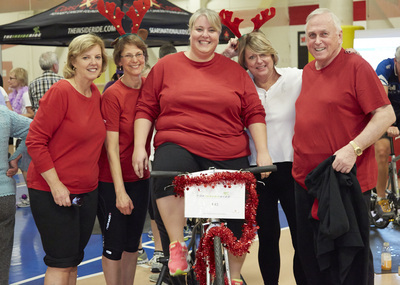 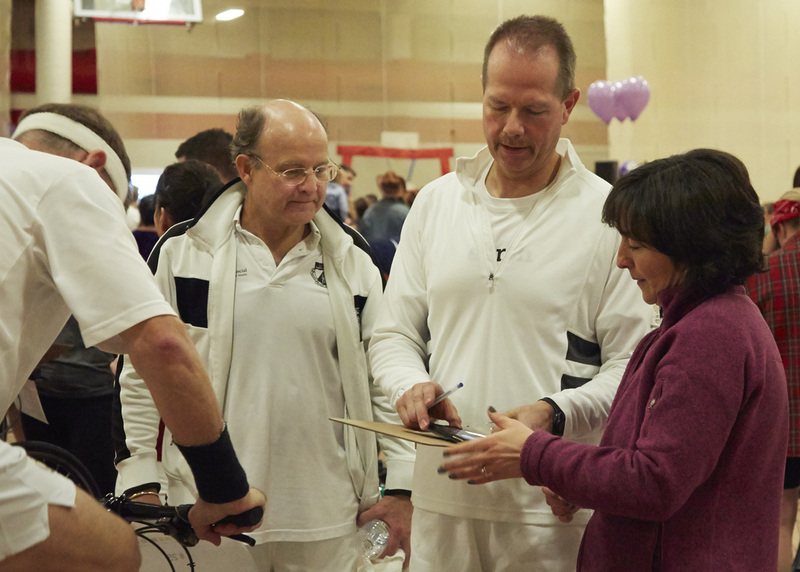 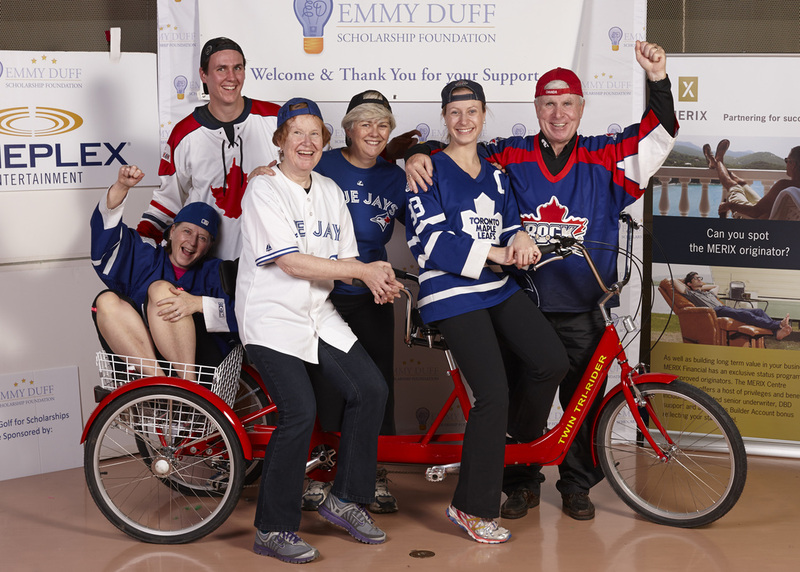 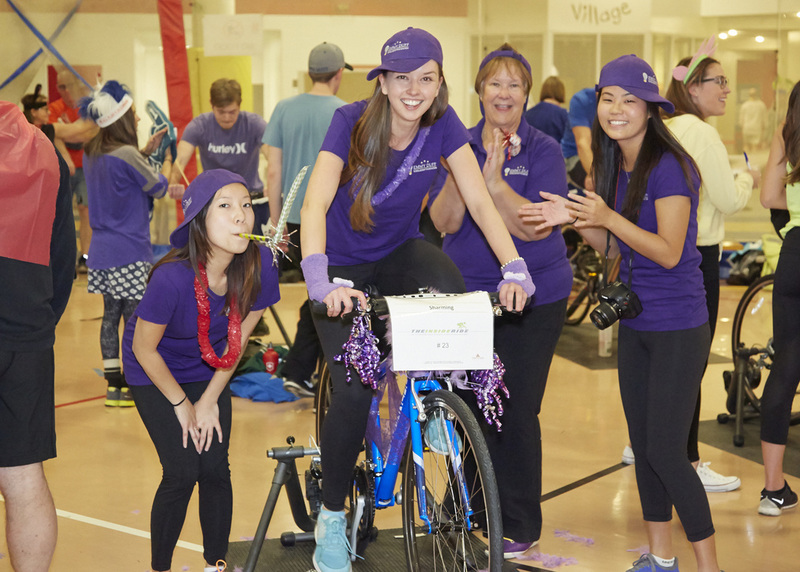 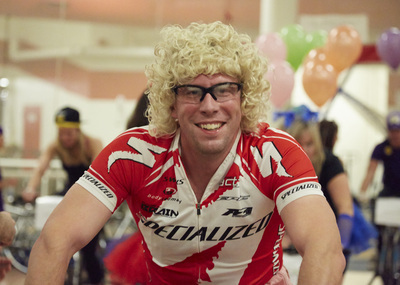 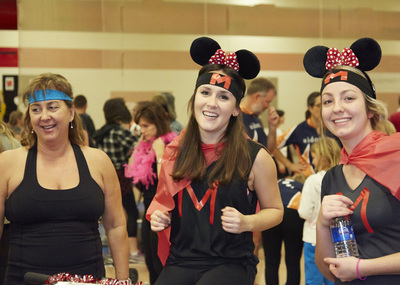 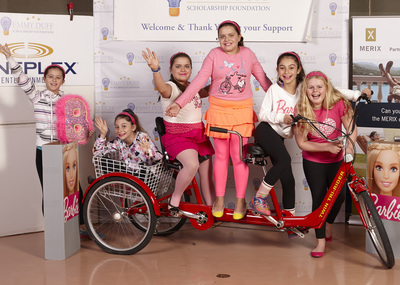 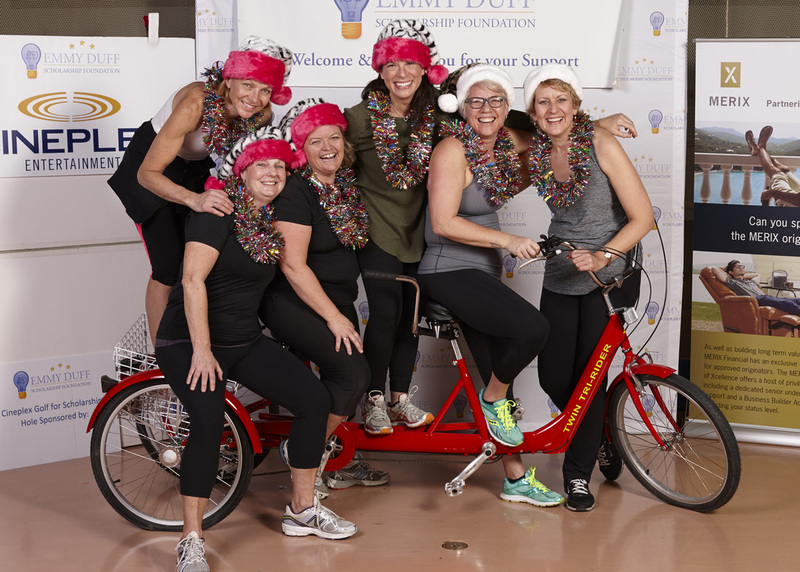 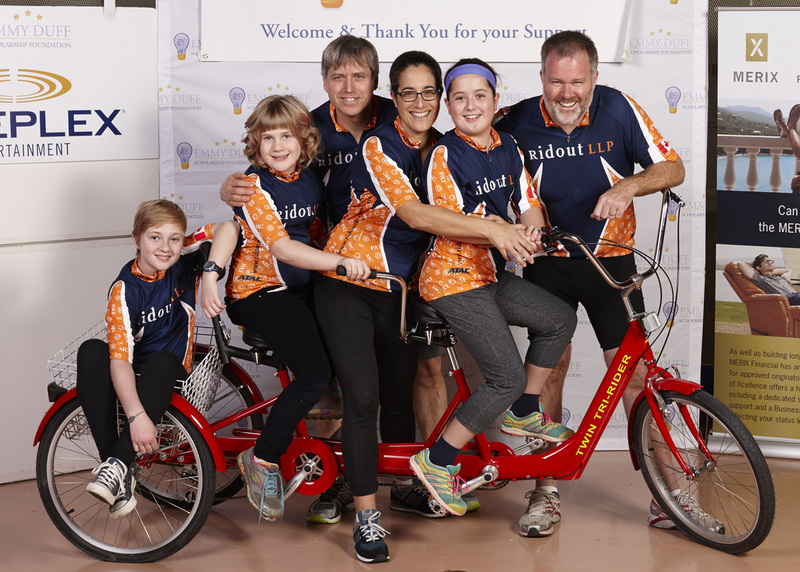 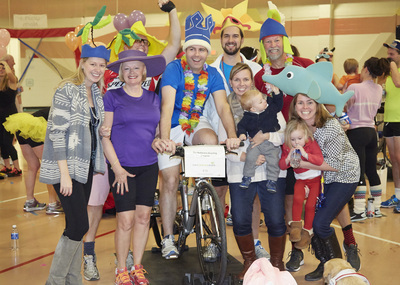 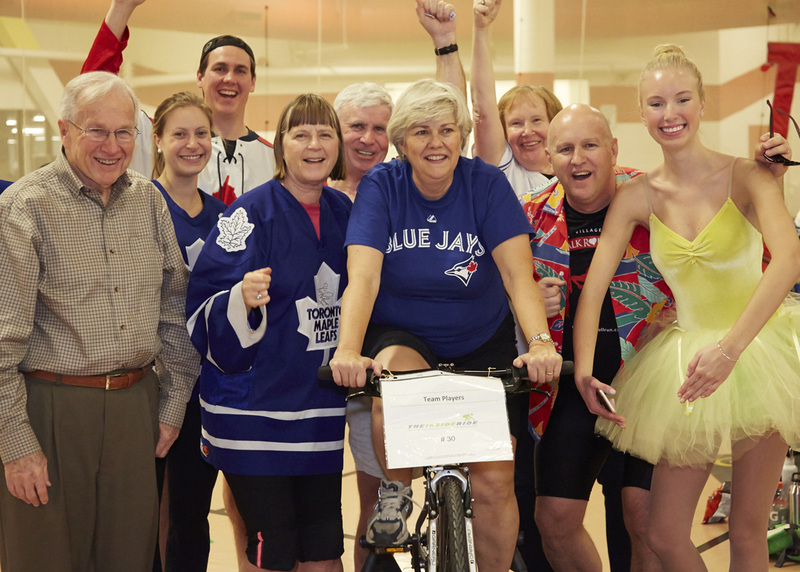 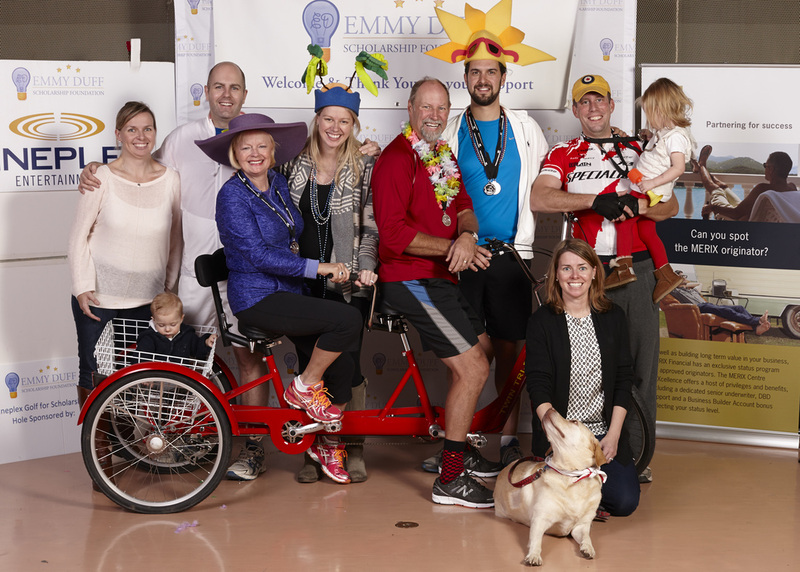 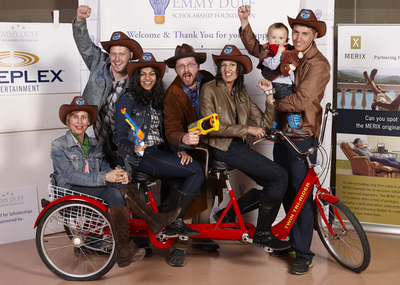 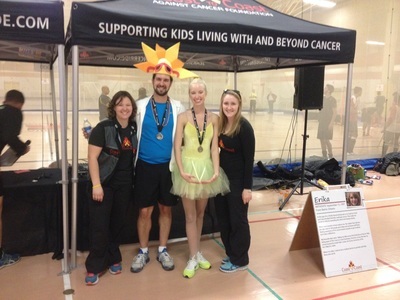 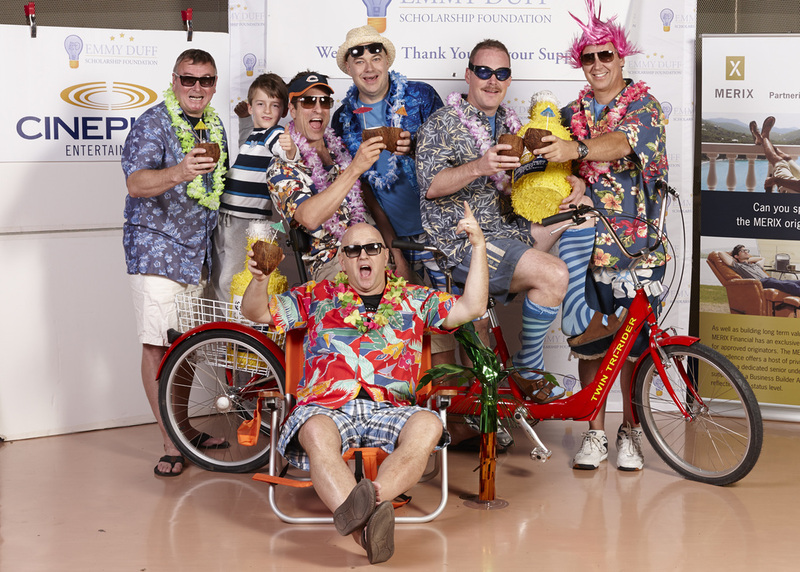 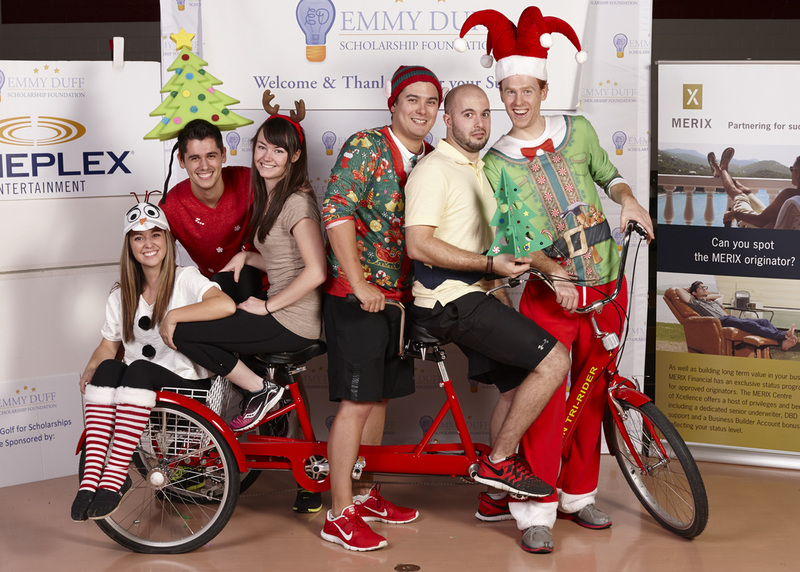 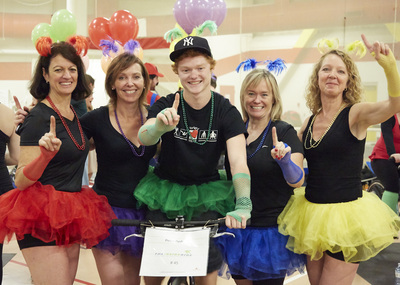 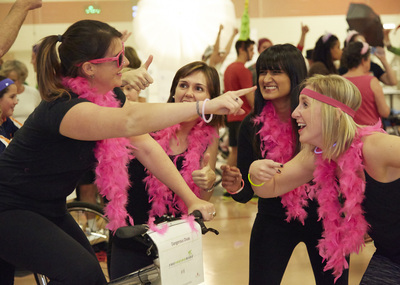 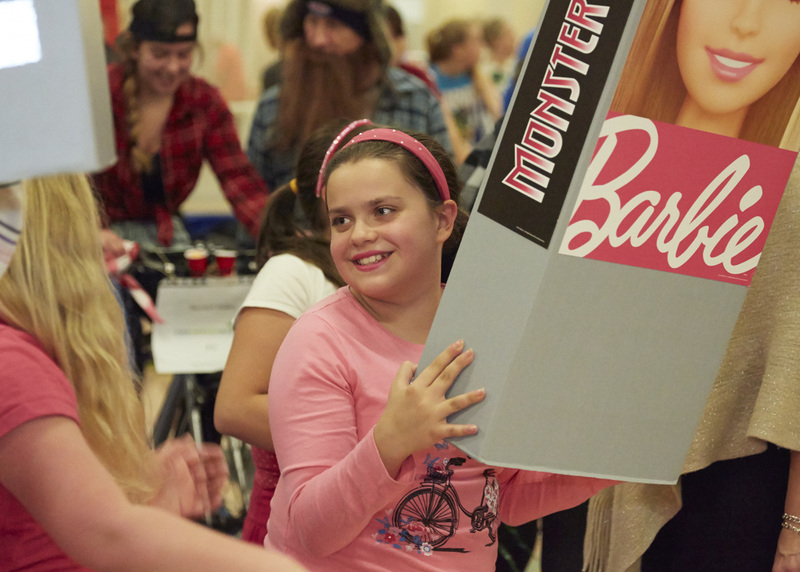 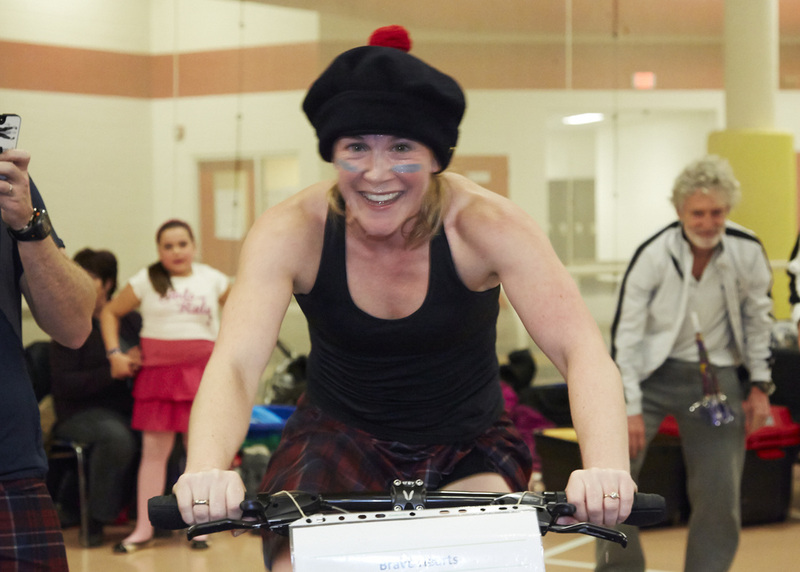 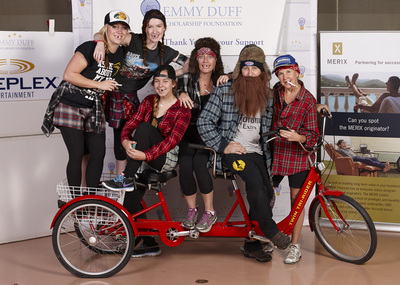 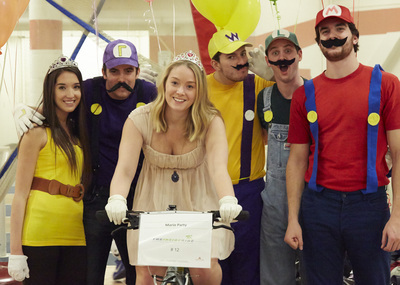 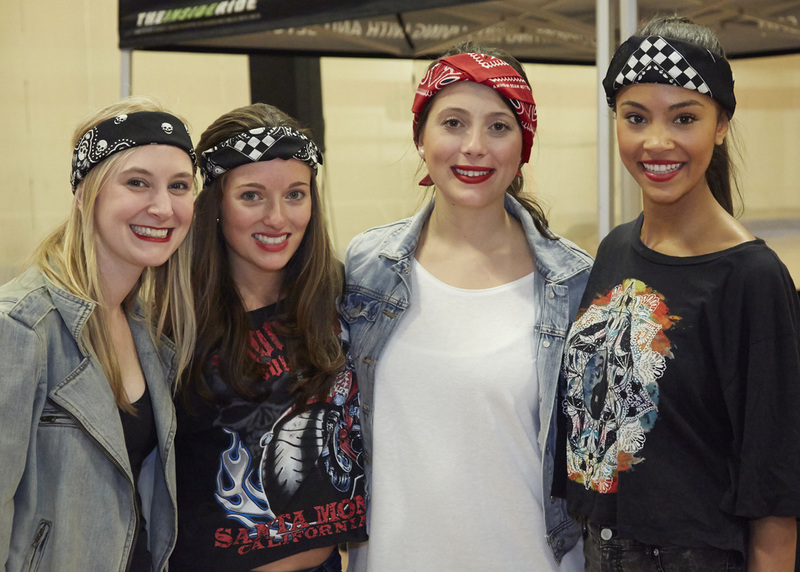 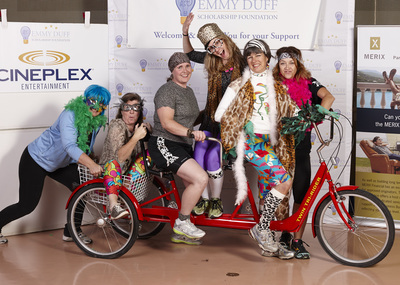 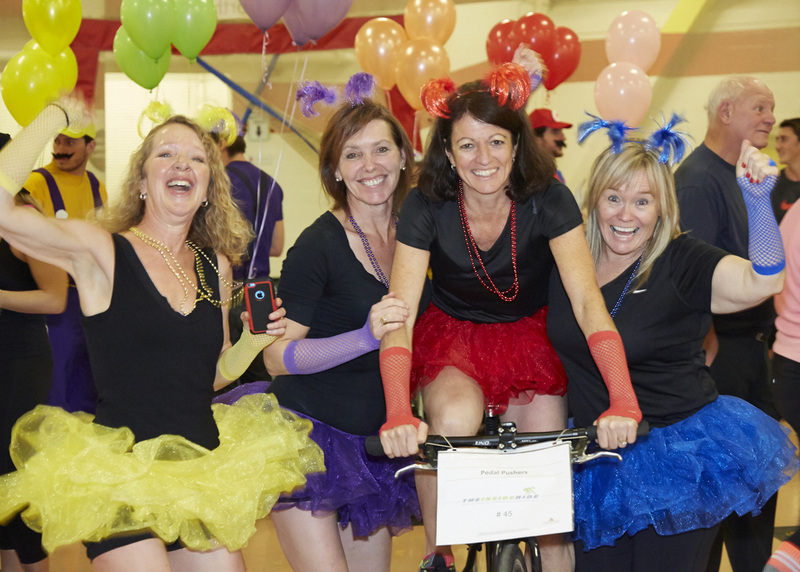 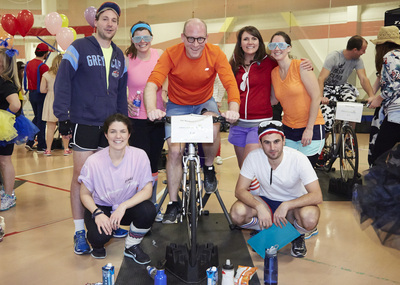 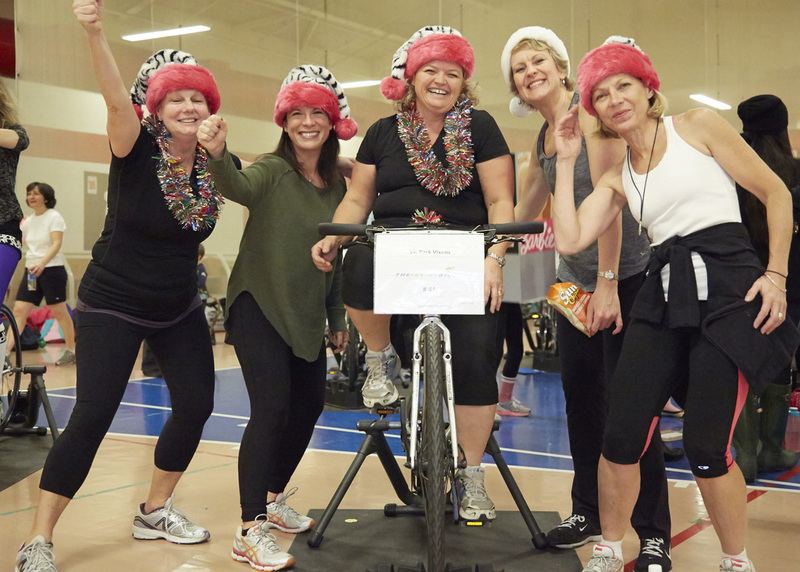 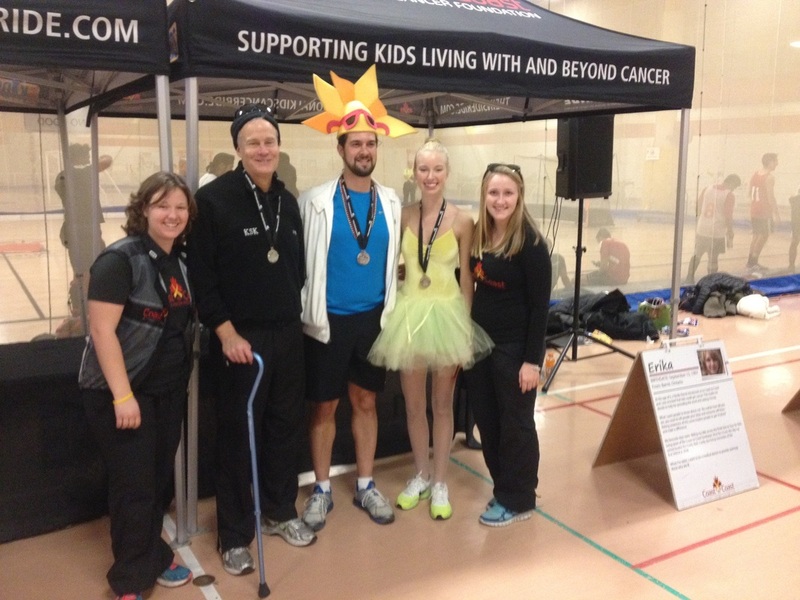 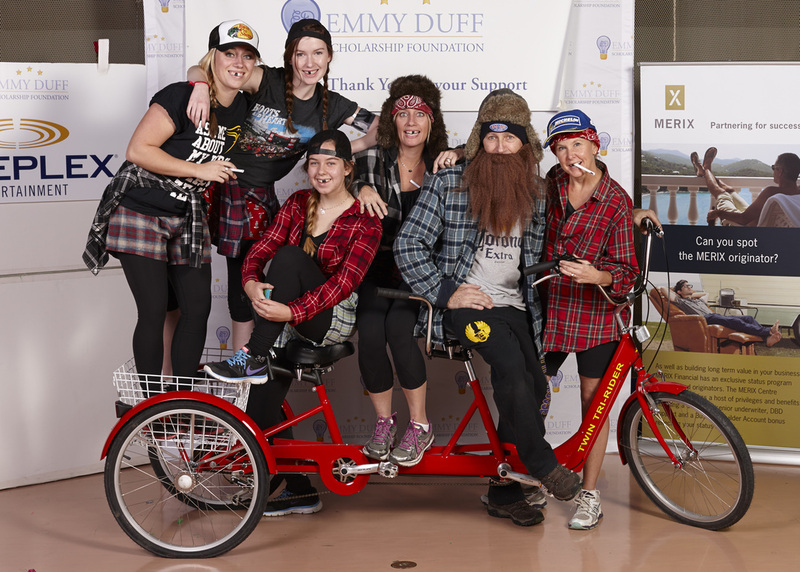 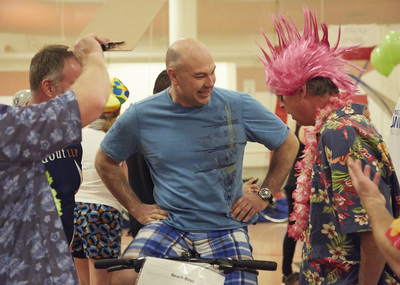 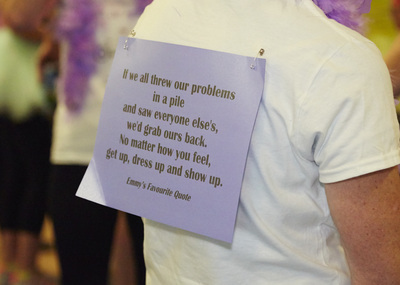 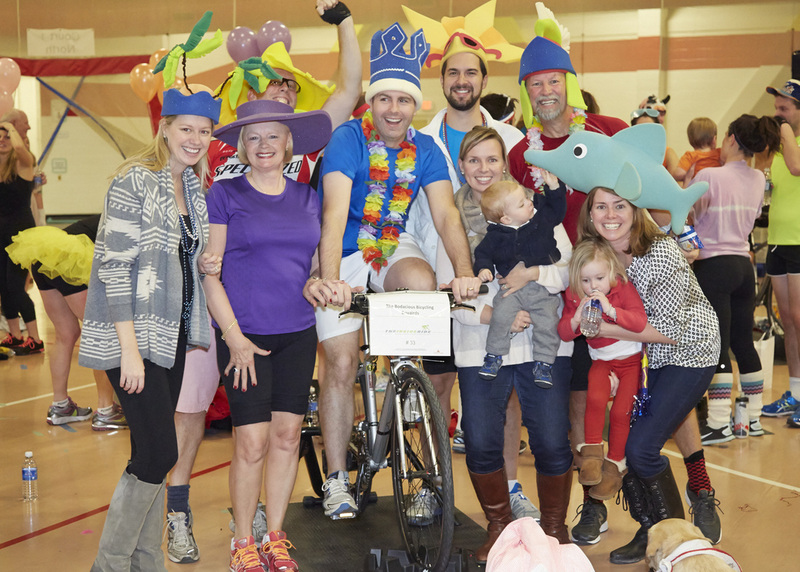 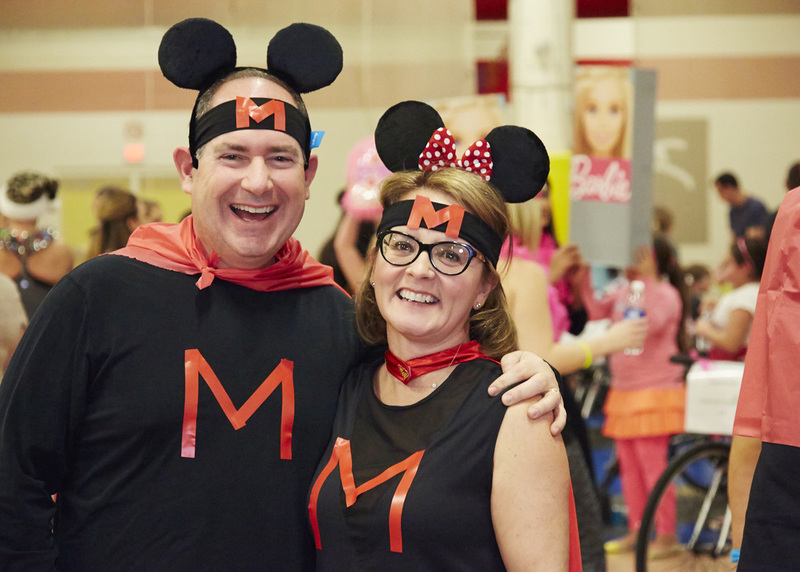 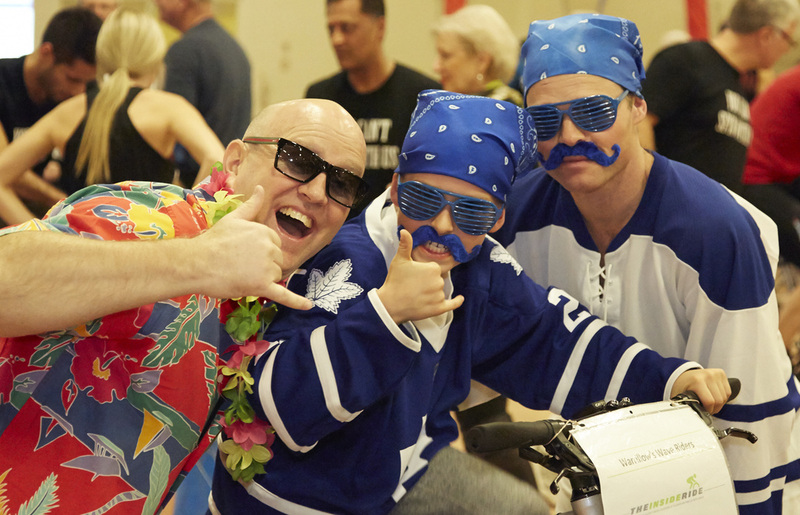 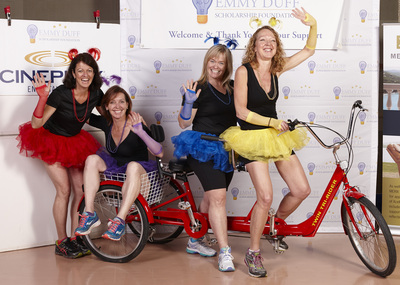 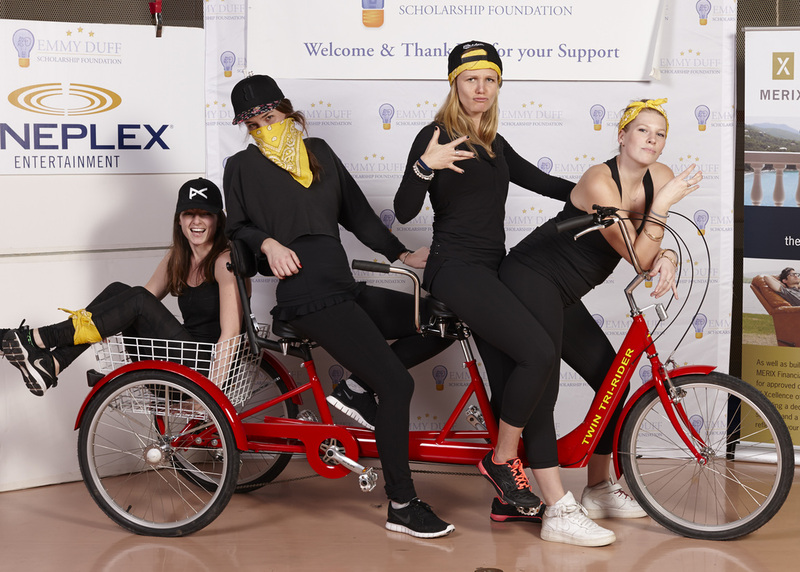 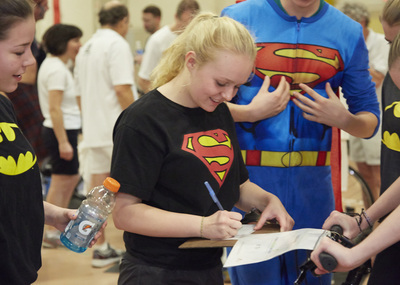 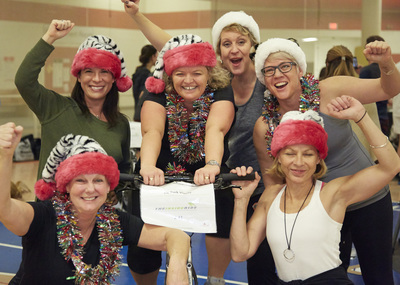 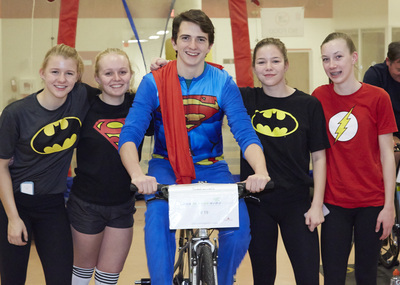 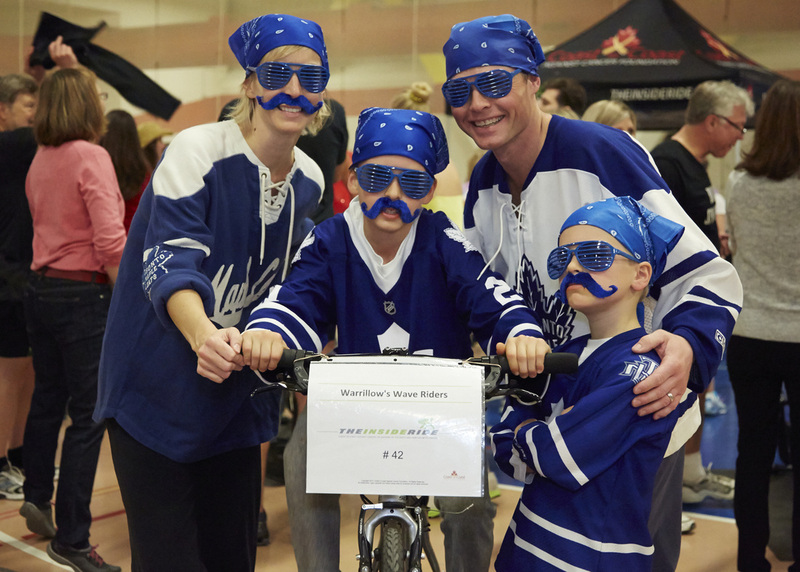 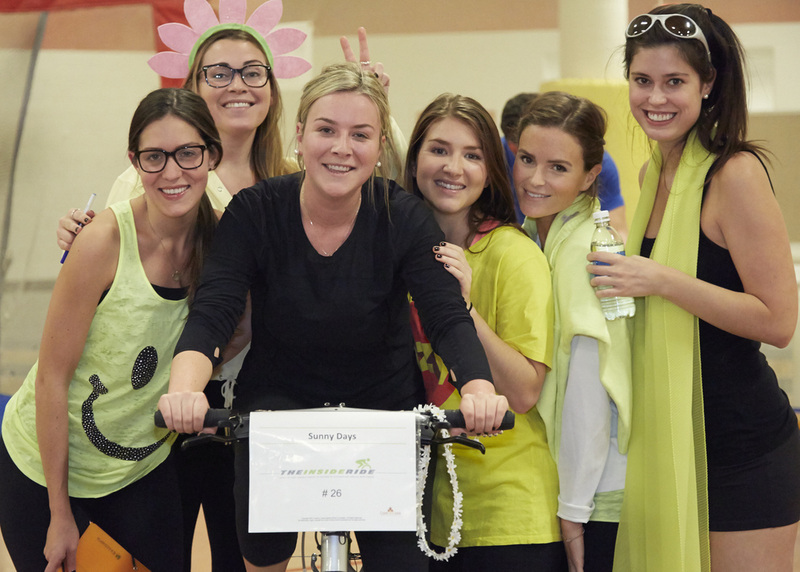 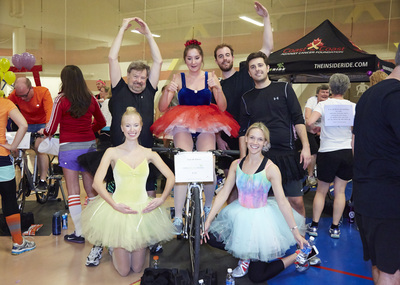 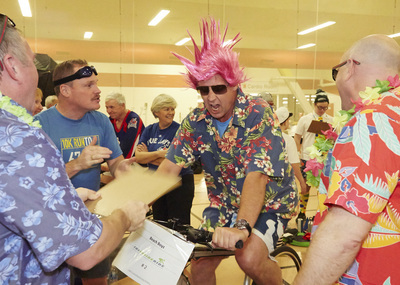 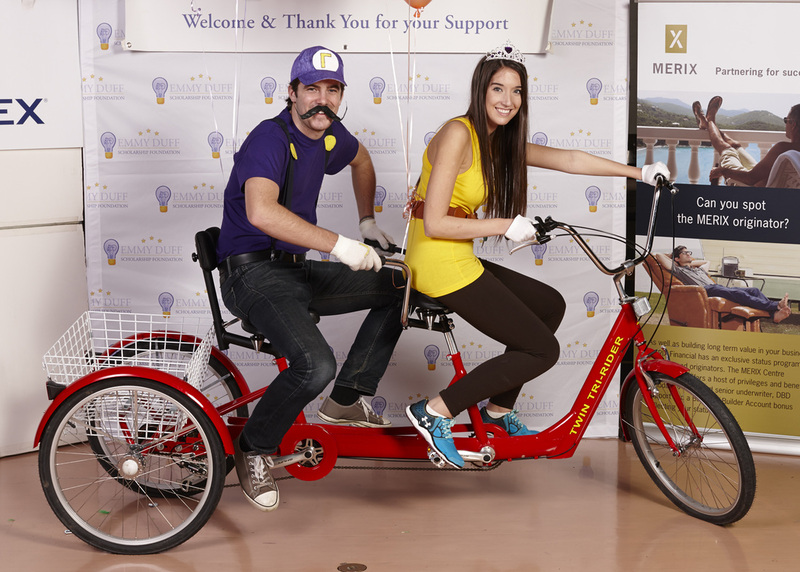 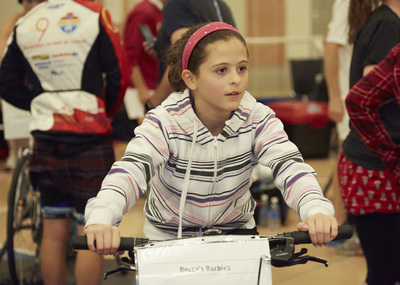 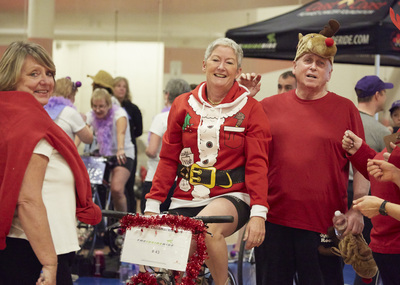 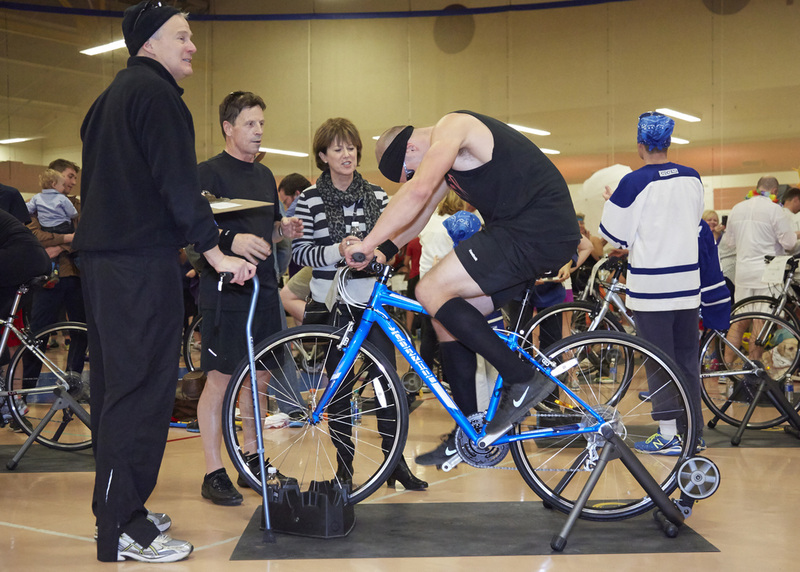 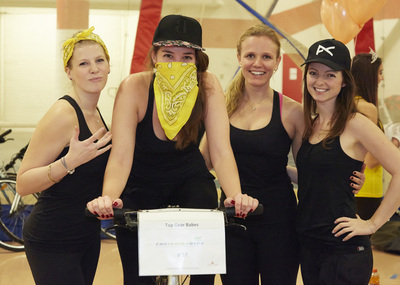 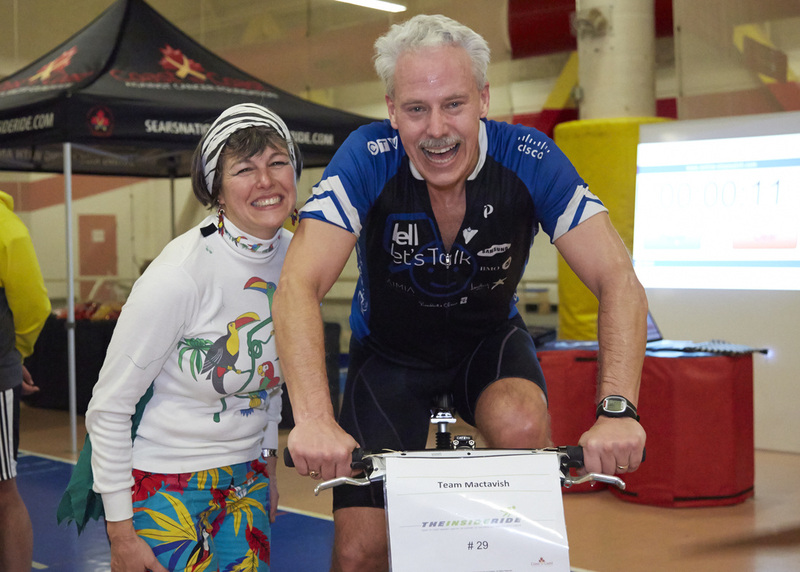 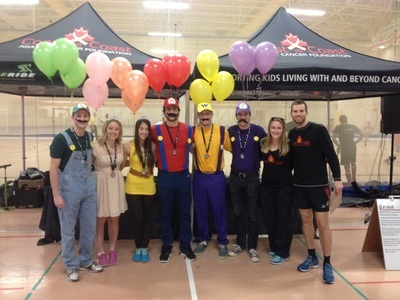 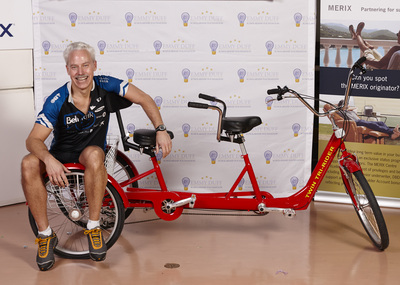 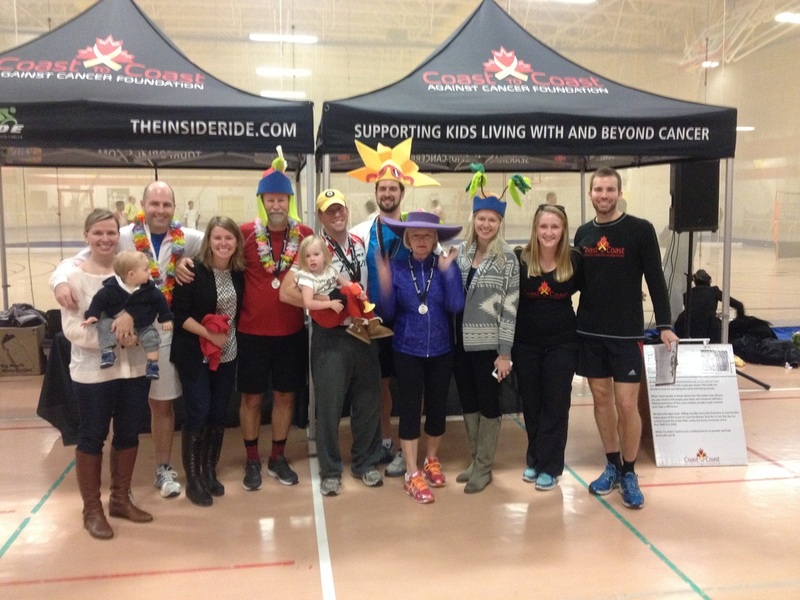 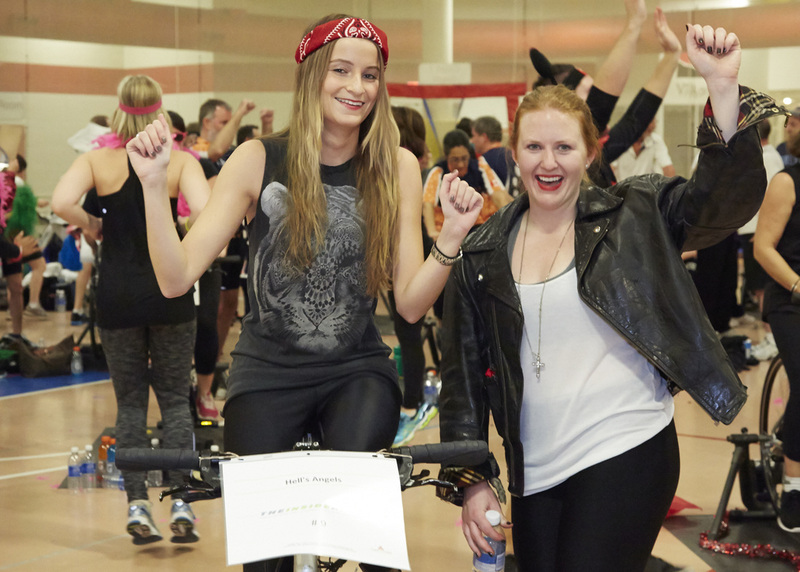 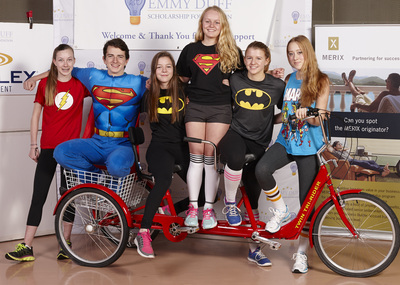 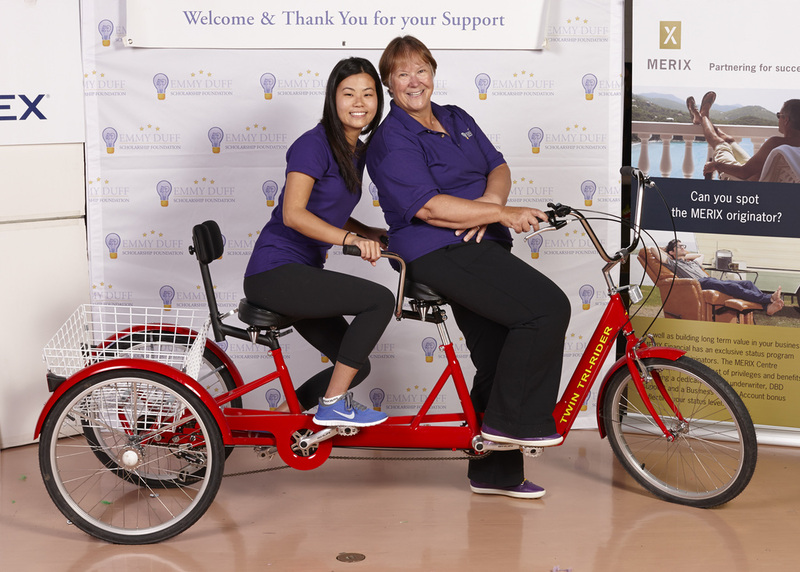 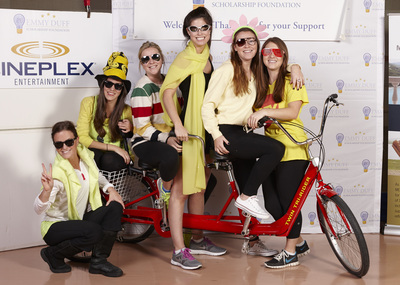 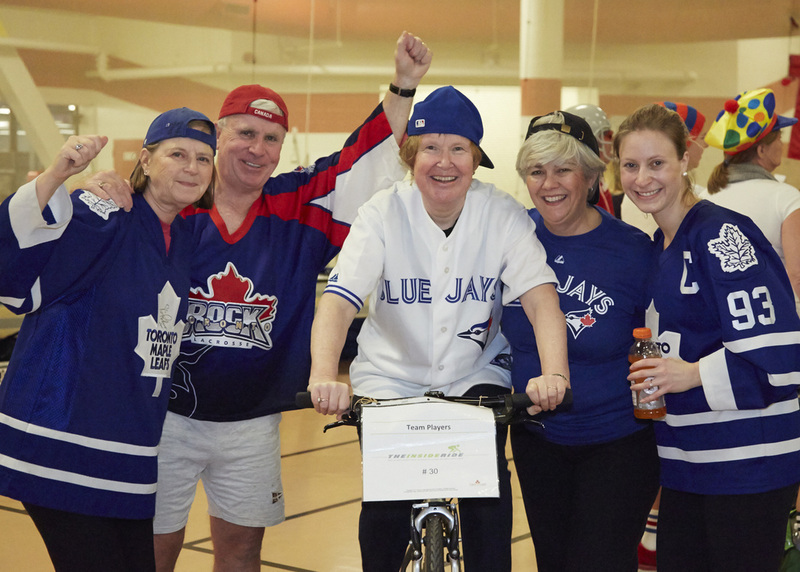 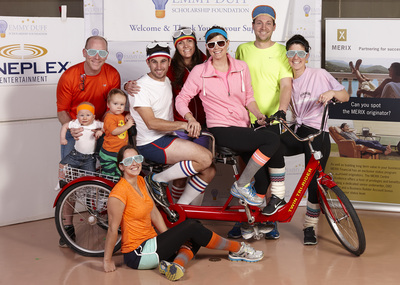 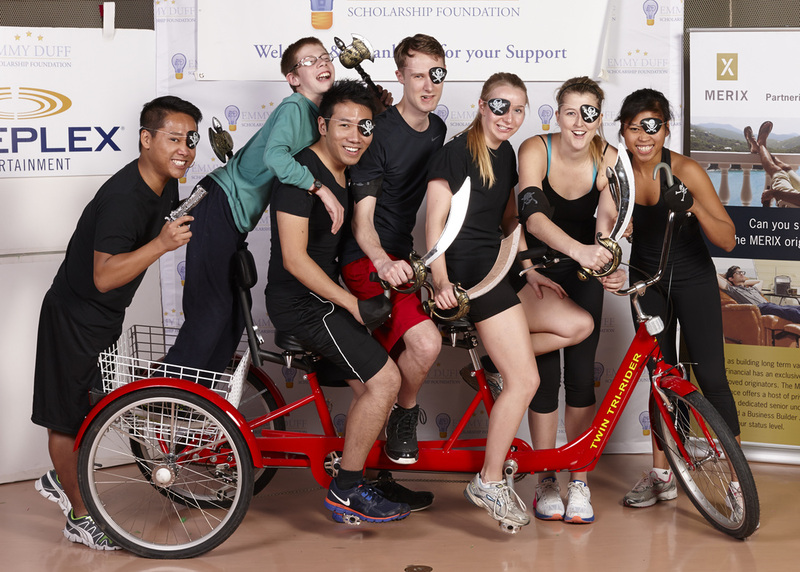 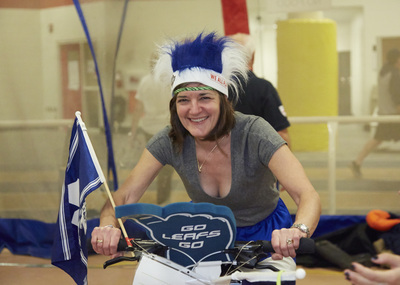 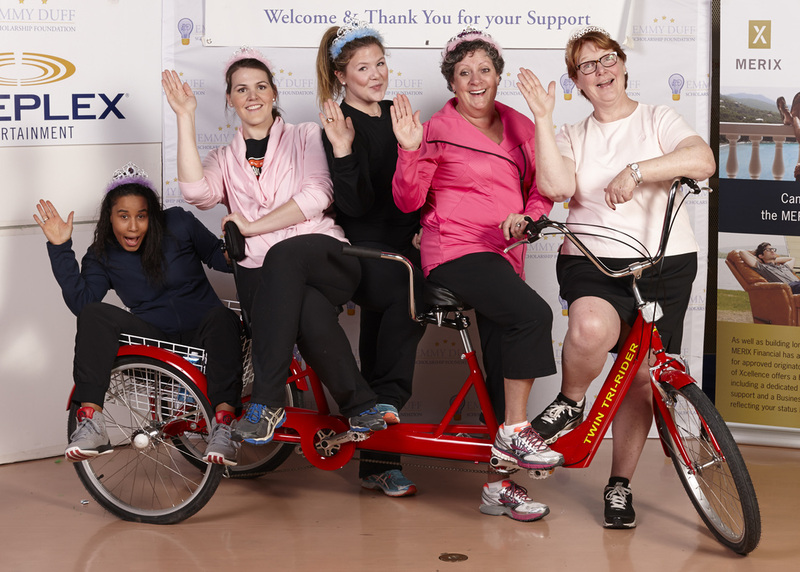 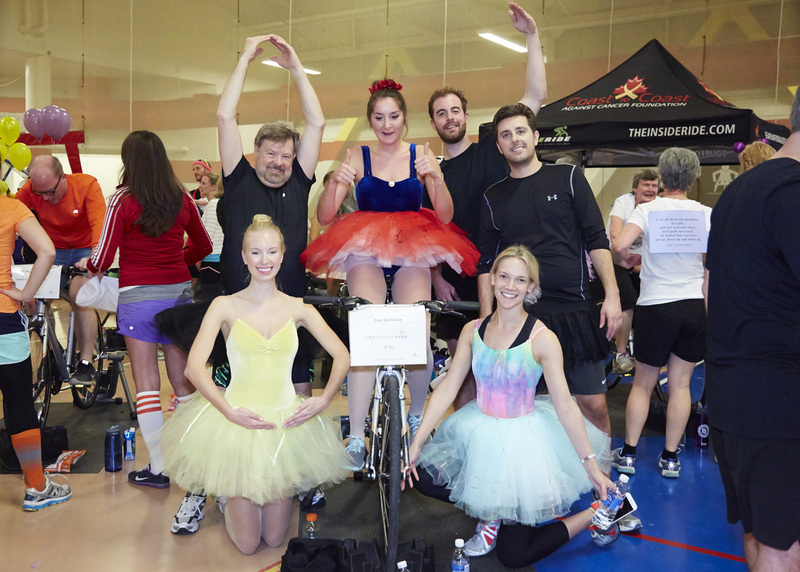 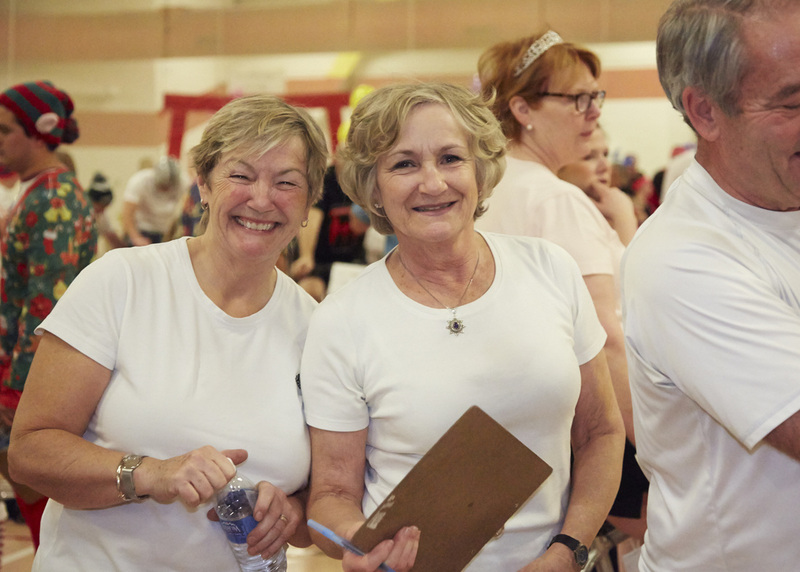 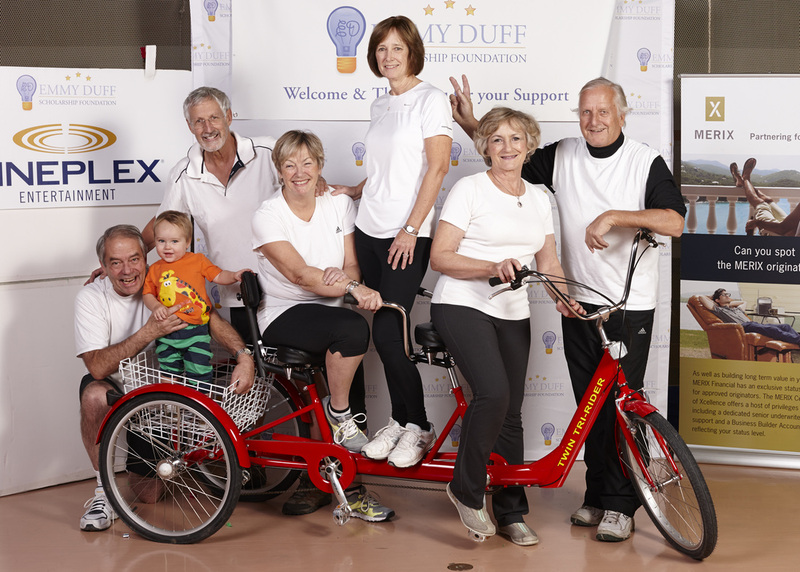 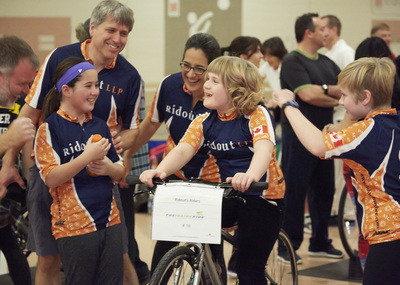 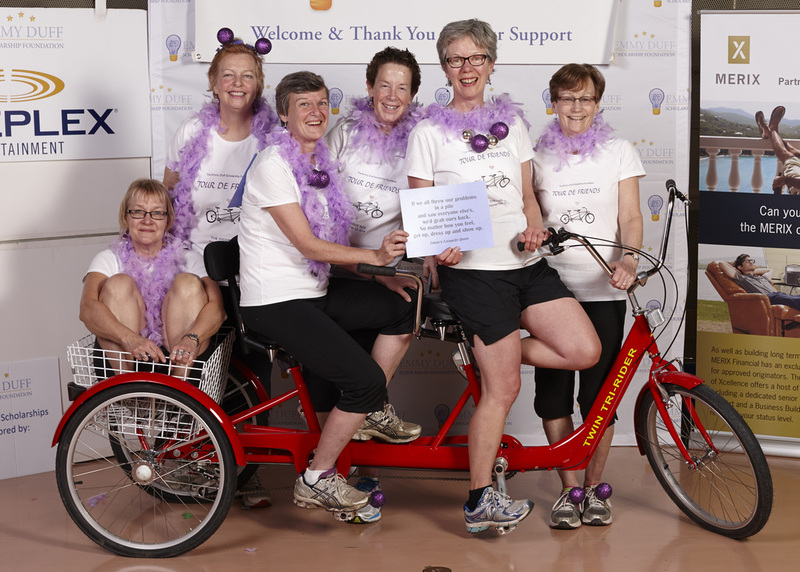 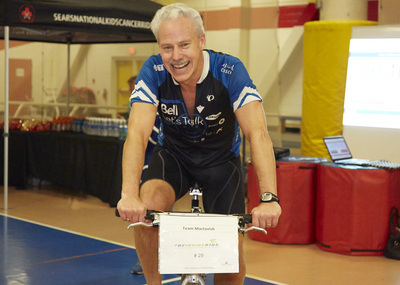 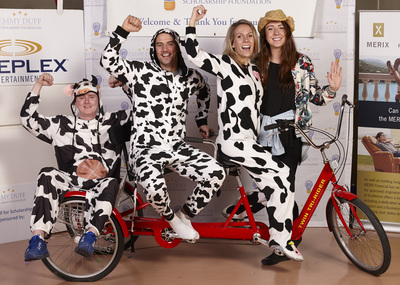 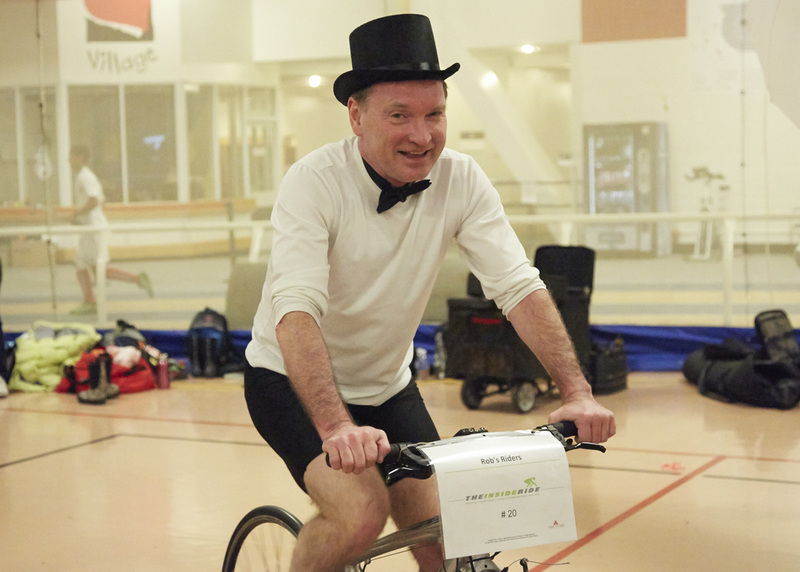 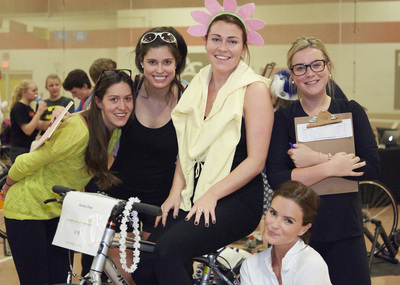 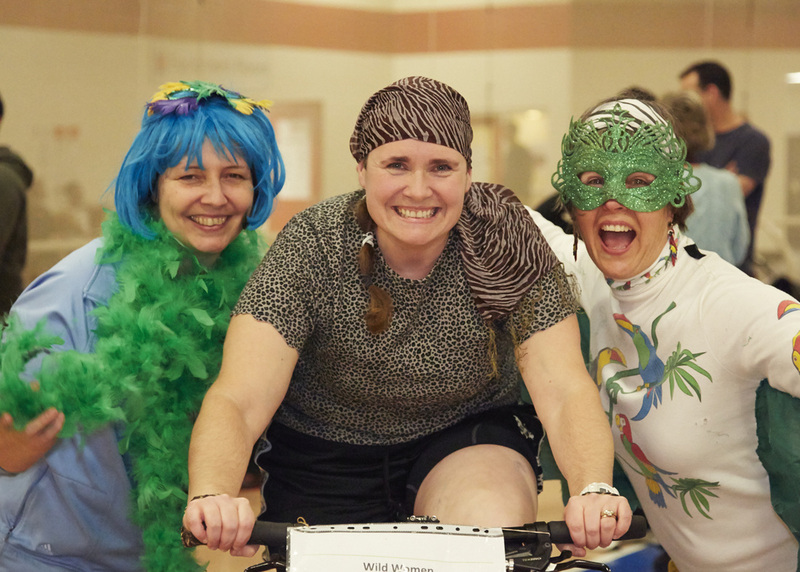 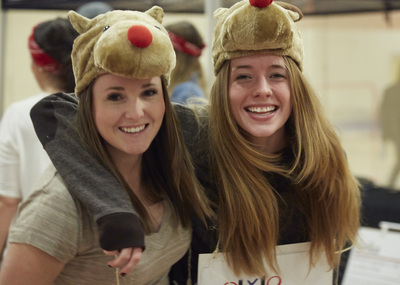 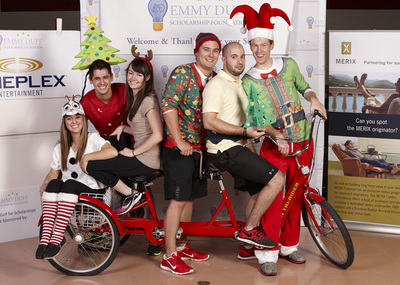 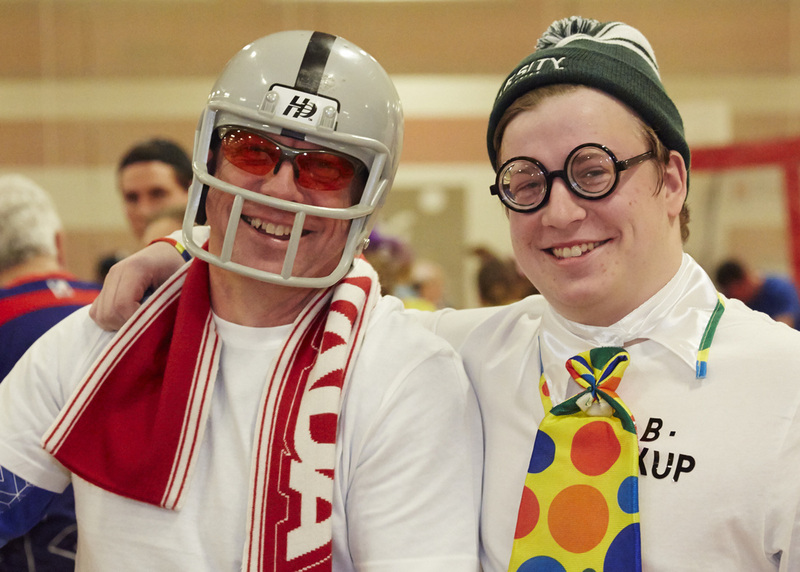 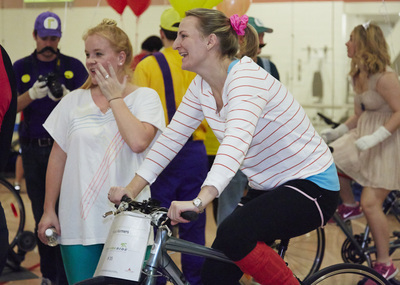 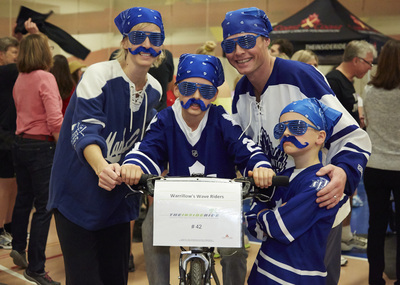 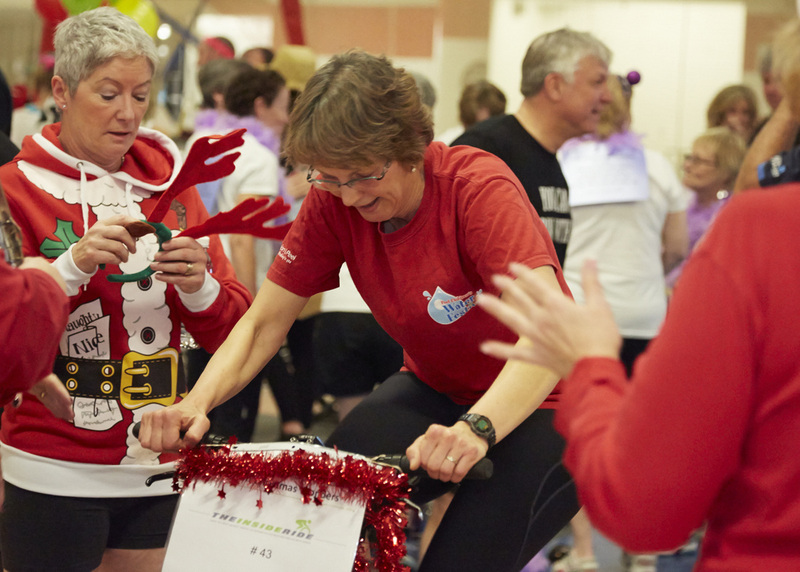 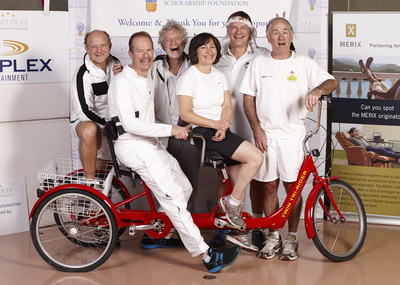 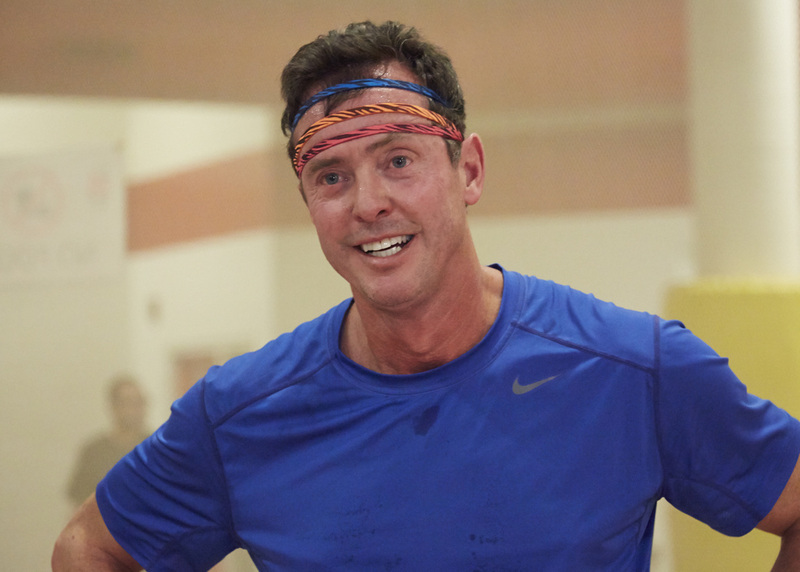 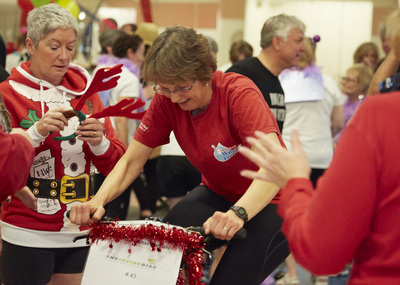 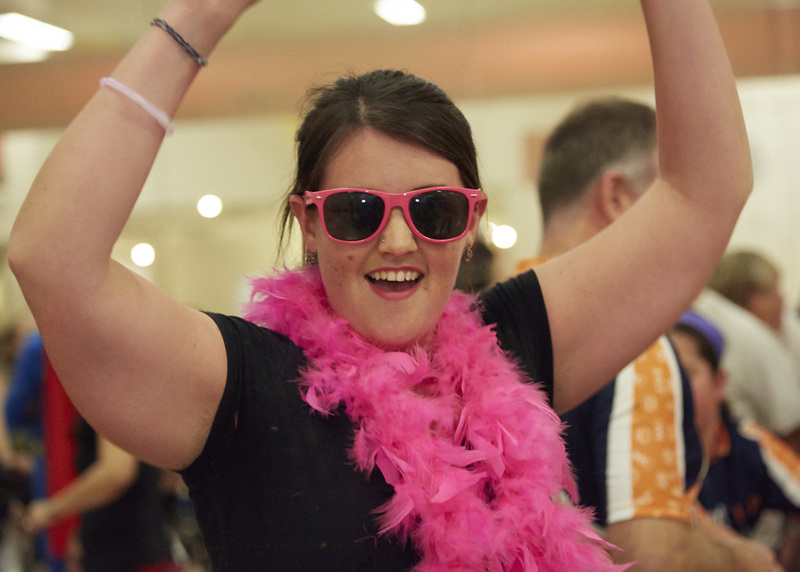 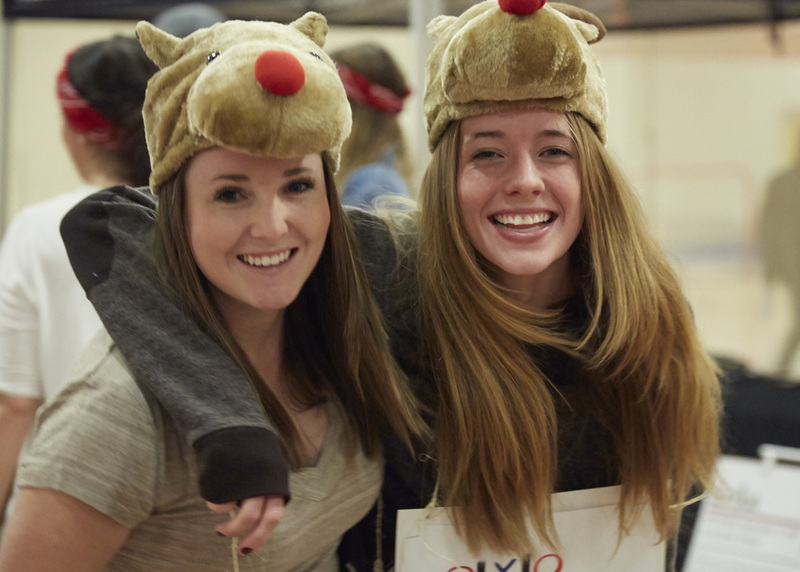 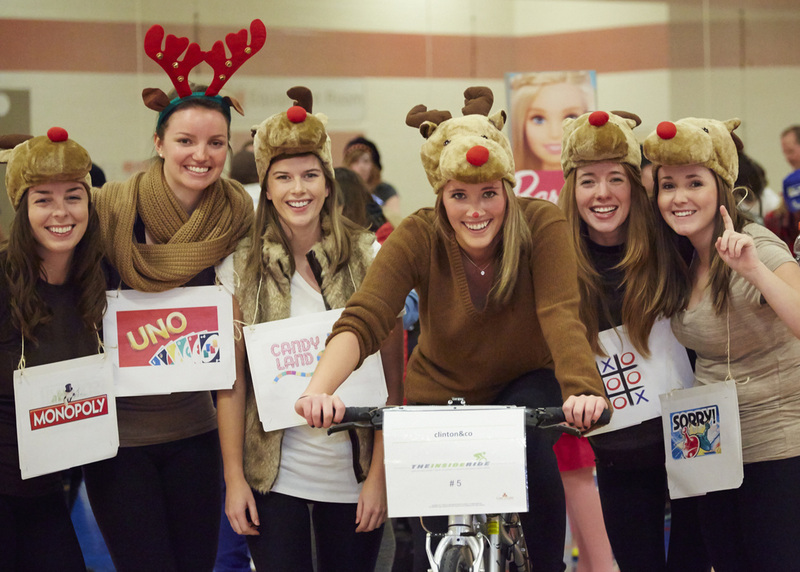 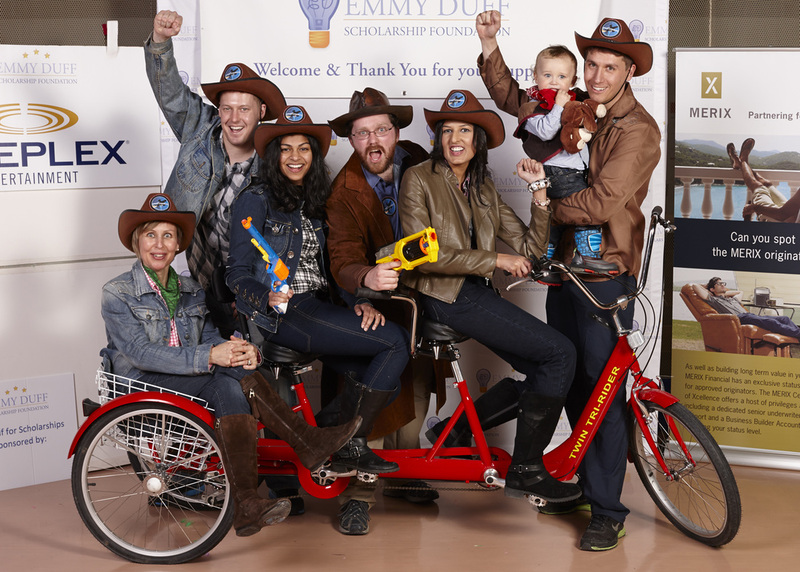 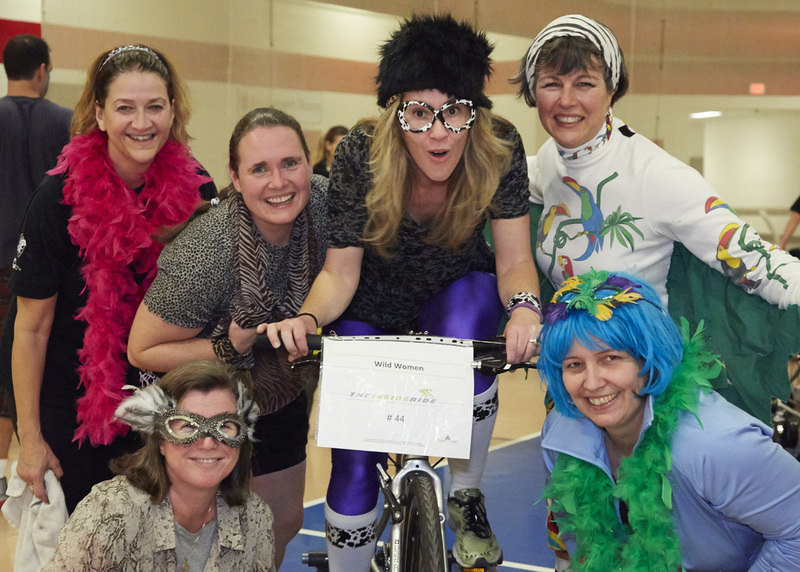 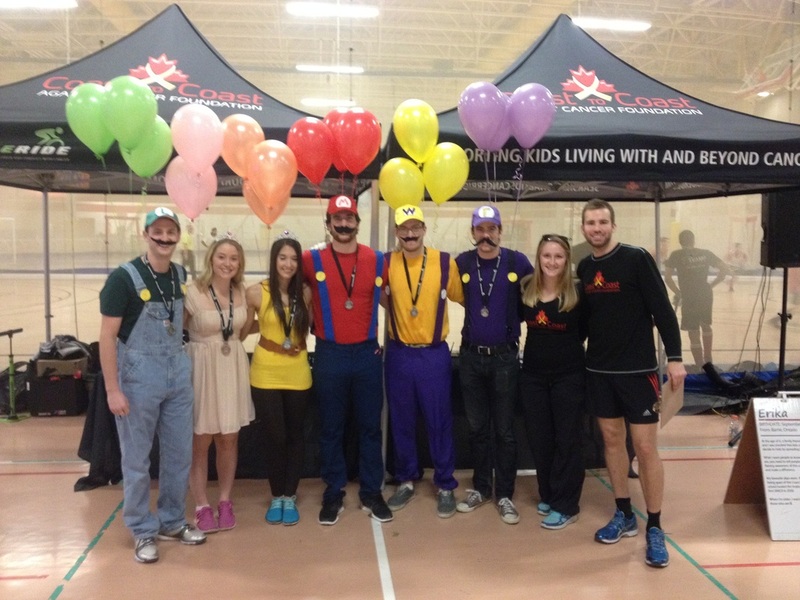 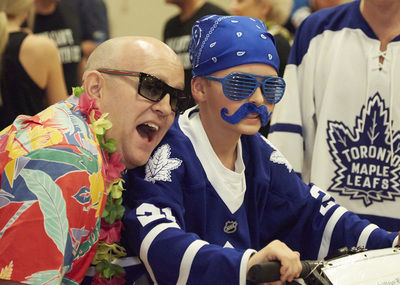 ﻿The Emmy Duff Scholarship Foundation and Coast to Coast Against Cancer, along with our event sponsor Scotiabank, teamed up on Saturday November 22nd, 2014 for The Inside Ride. 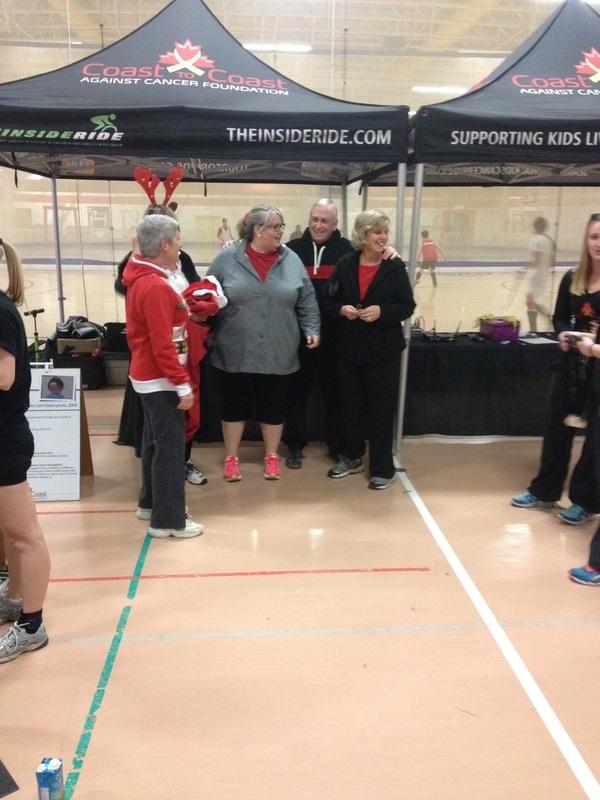 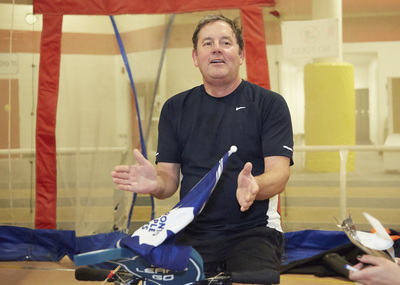 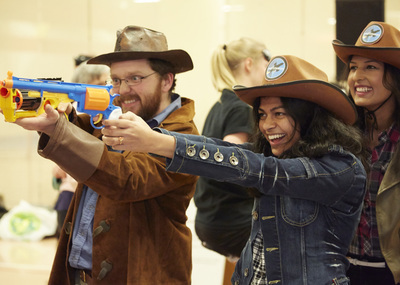 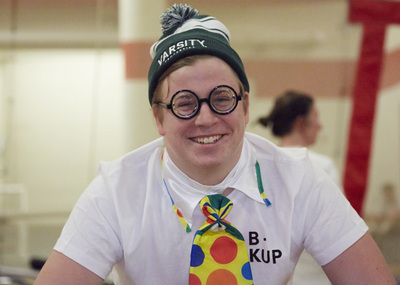 ﻿The event was an overwhelming success! 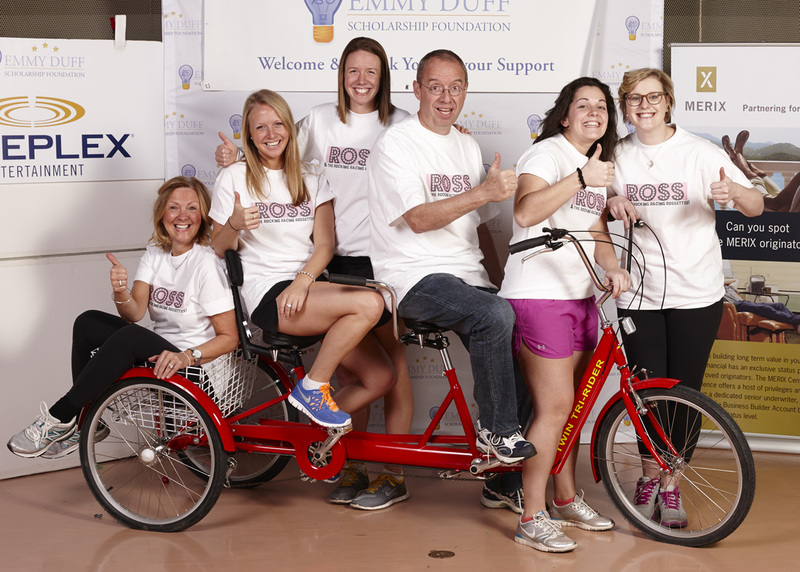 Thank you to everyone who helped make this ride possible.